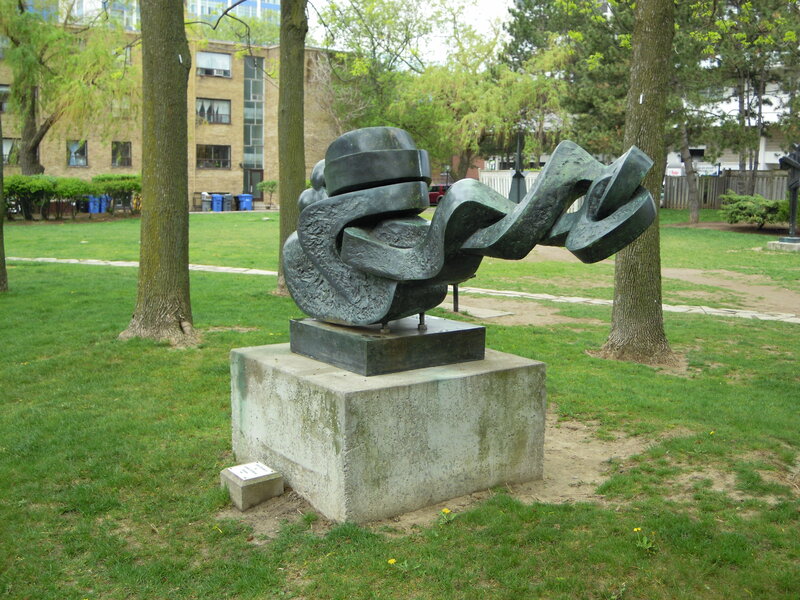 For more than half a century, Sorel Etrog was one of Canada's most renowned contemporary sculptors. A Member of the Order of Canada and a Chevalier dans L'Ordre des Arts et des Lettres in France, Etrog's work is included in museum collections around the world, including the Art Gallery of Ontario, the National Gallery of Canada, the Museum of Modern Art, New York, the Solomon R. Guggenheim Museum, New York, the Hirschorn Museum, Washington, DC, and the Tate Gallery, London. 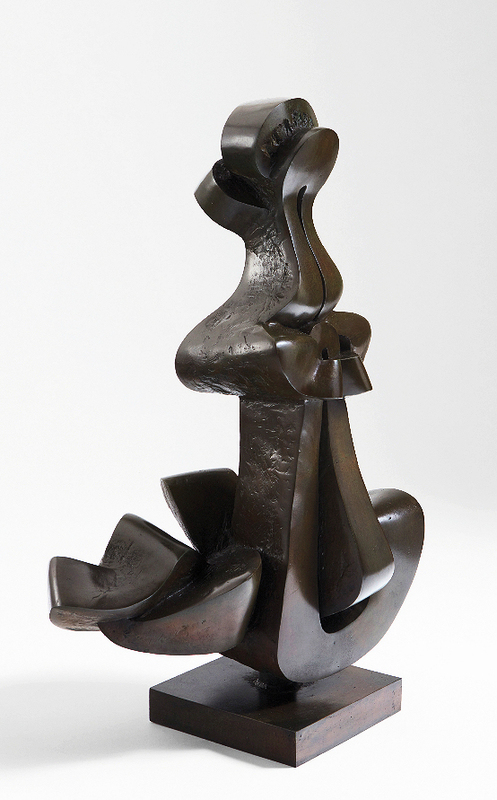 In 1968, Etrog was asked to design the Canadian film award called the Genie. 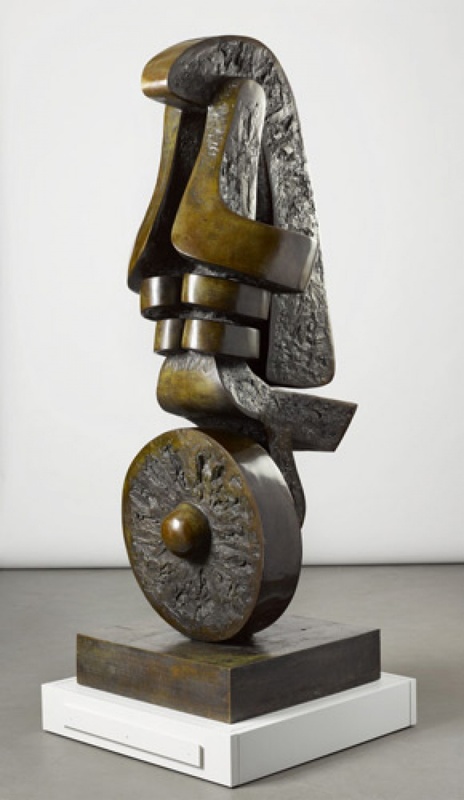 A career-spanning retrospective of Etrog's work was mounted at the Art Gallery of Ontario in 2013.